Electronic Library and Platform for Digital Management of Mytilus chilensis Resource. 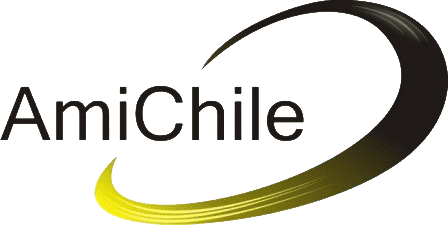 A Tool of AmiChile, financed by CORFO. as part of the regional strategic program of mussels PER for INTEMIT and developed by CAPIA. 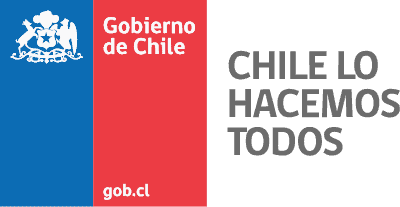 Bases de datos de grupos de investigación en Mytilus chilensis. Publications and written resources databases of Mytilus chilensis.